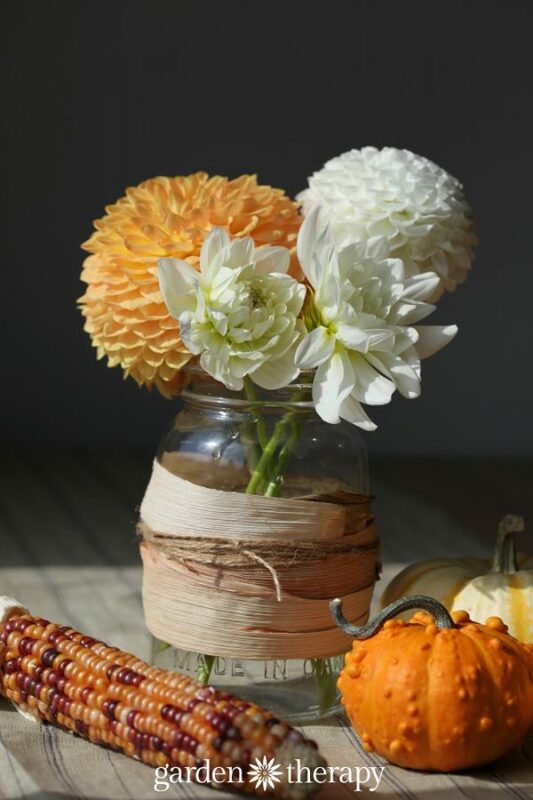 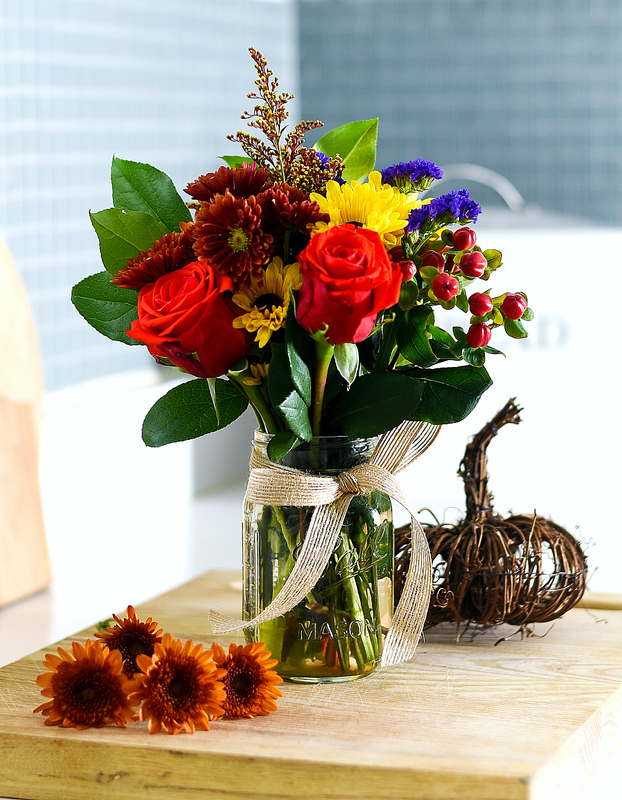 Fall Flower Arrangement in Mason Jar – Mason Jar Vase for Fall. 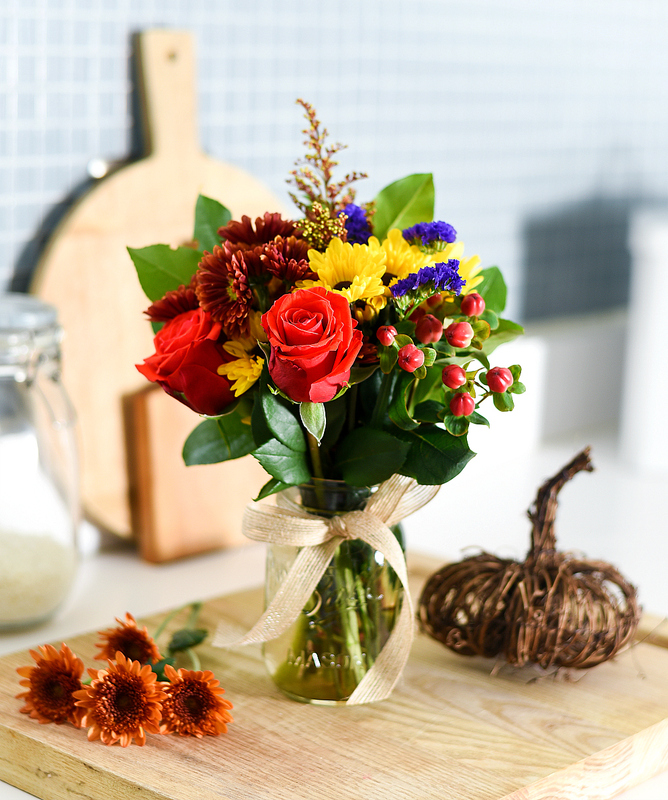 What I did do is find this perfect Fall flower arrangement at the supermarket. 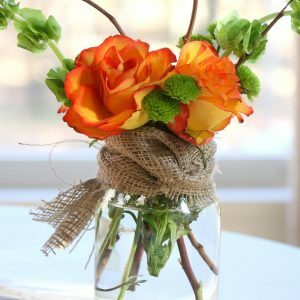 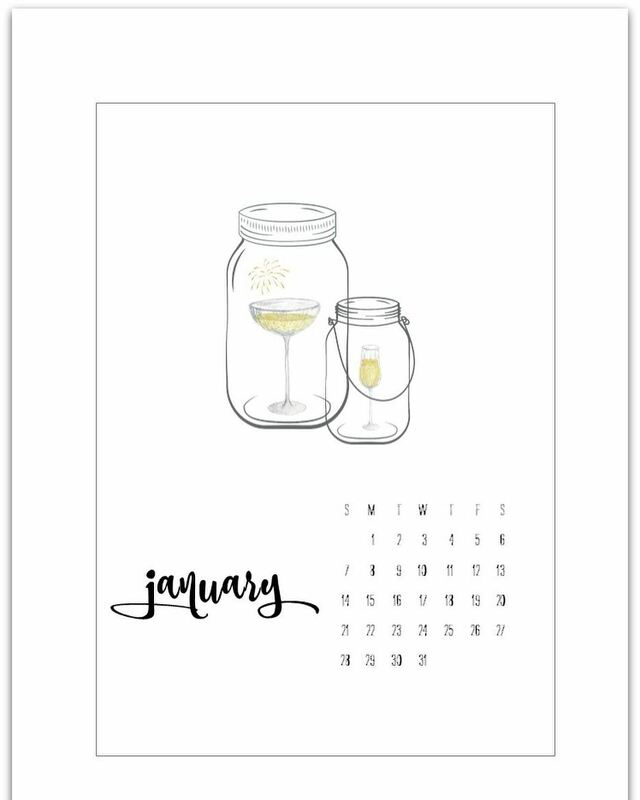 Already put together and just ready for me to cut the stems and put it in a mason jar. 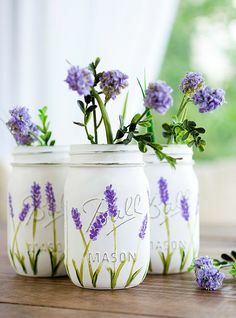 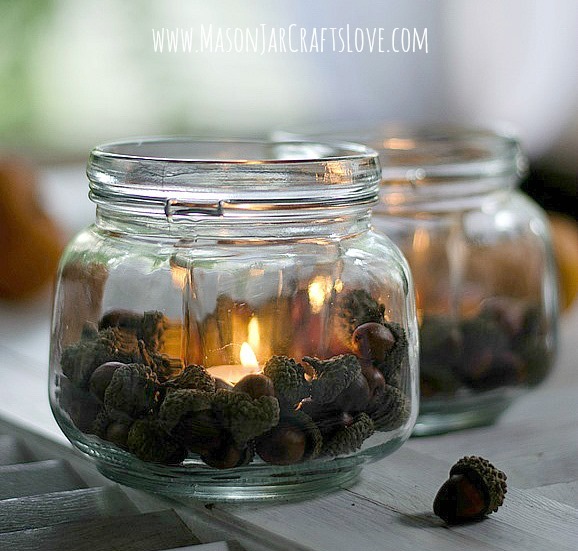 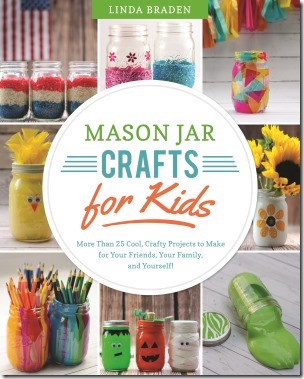 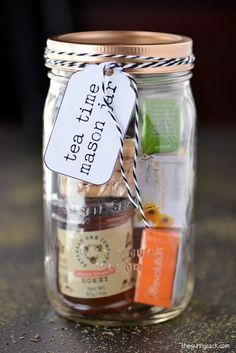 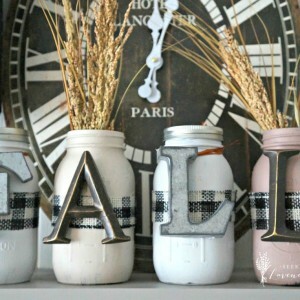 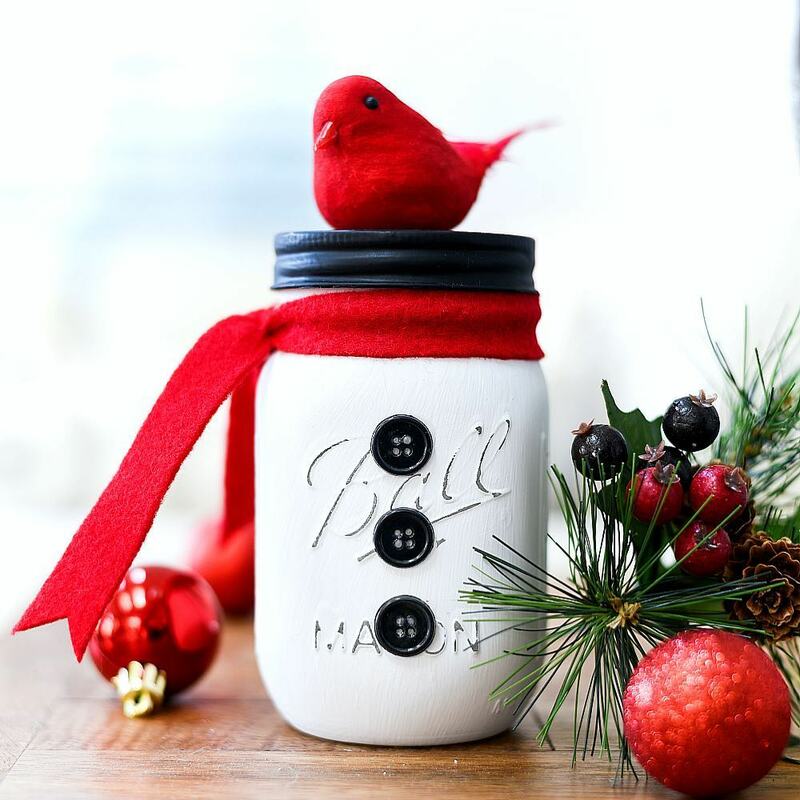 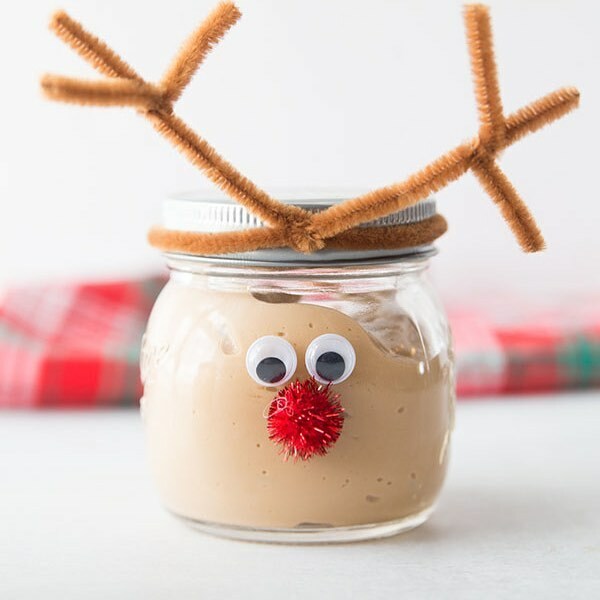 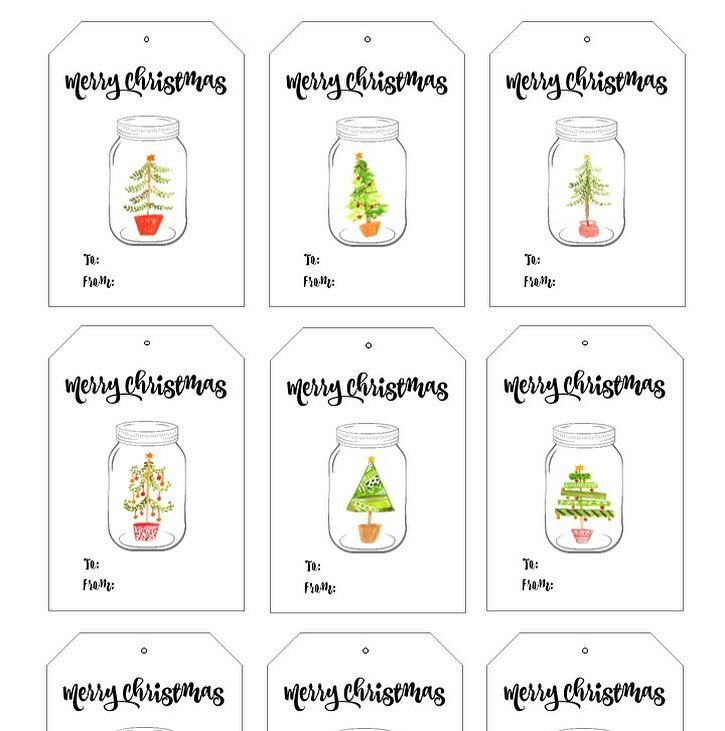 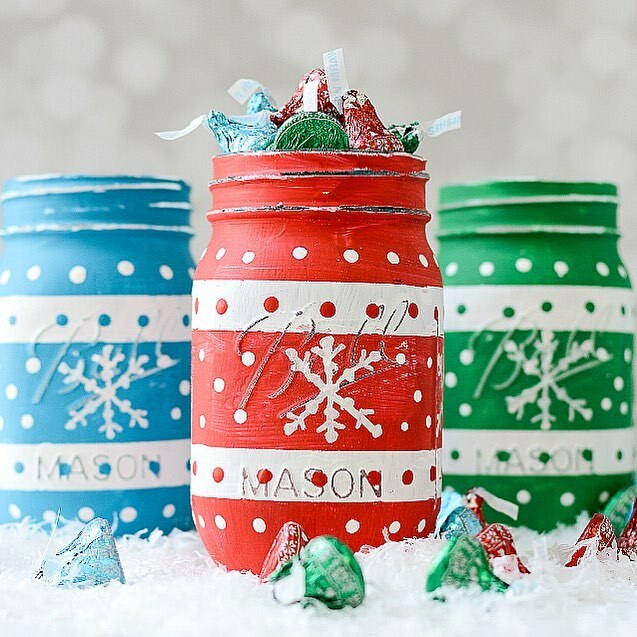 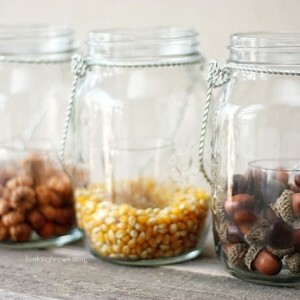 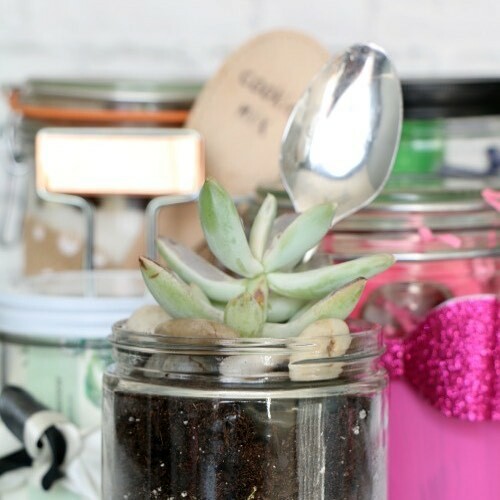 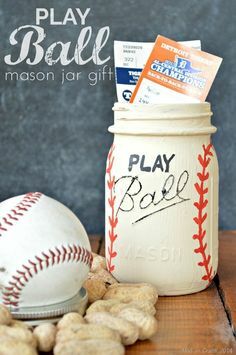 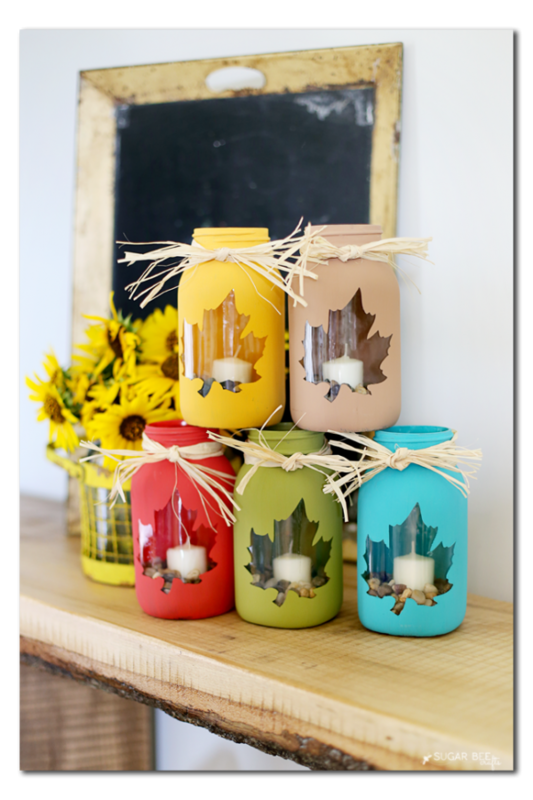 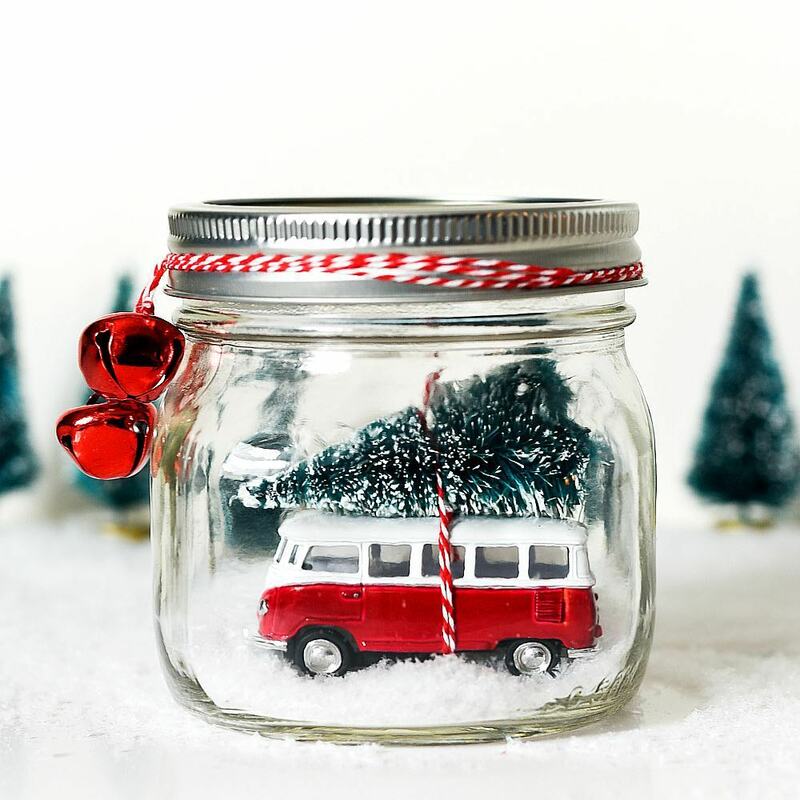 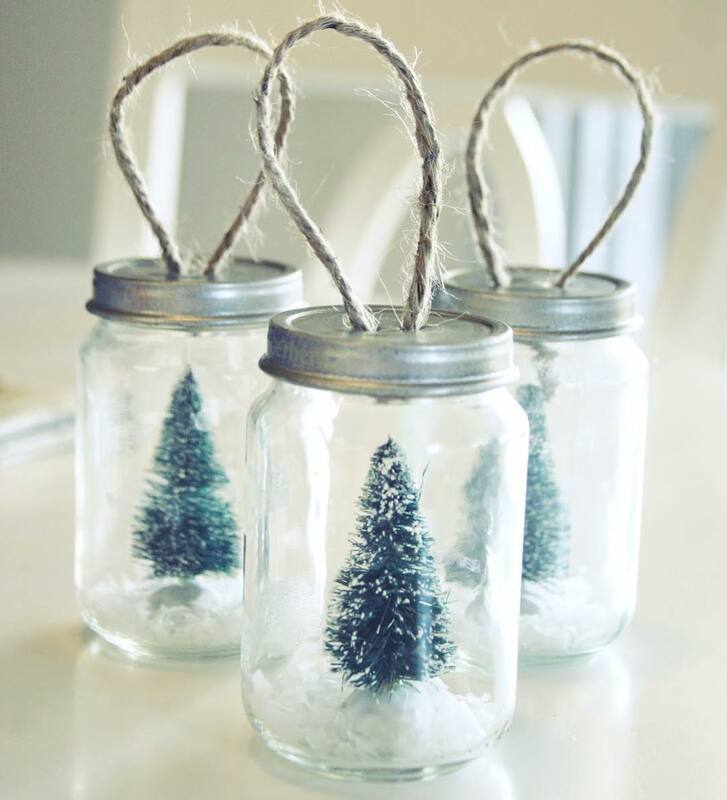 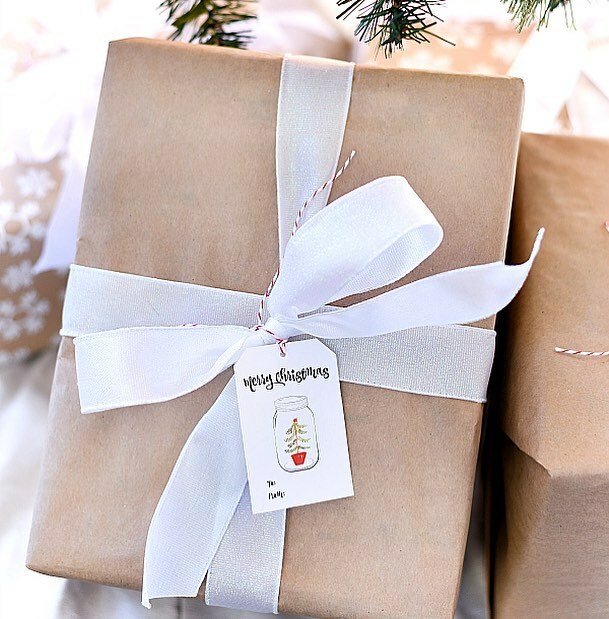 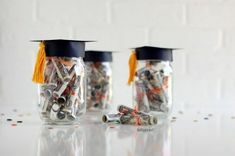 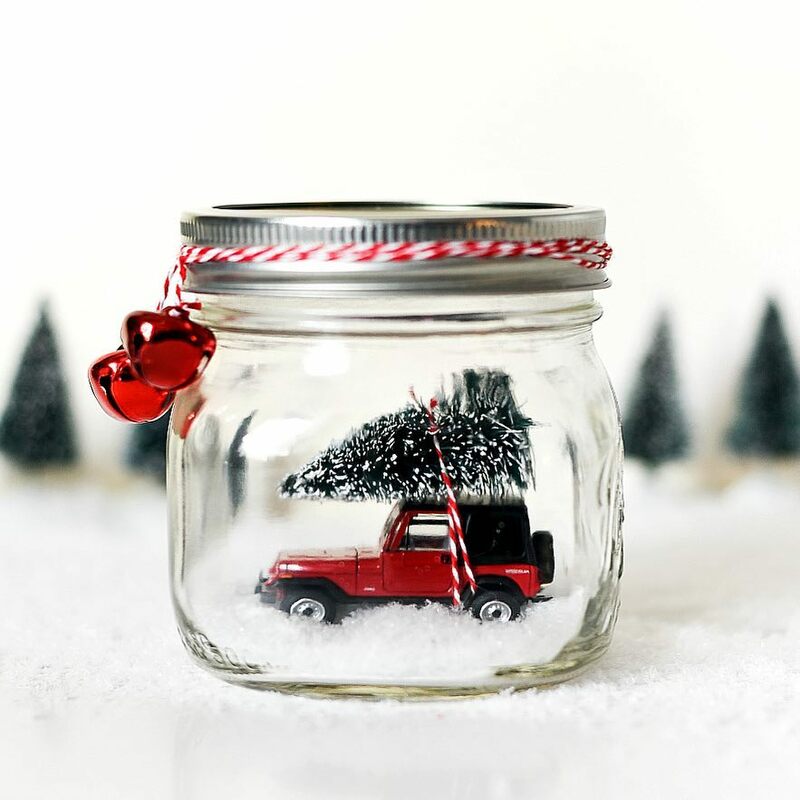 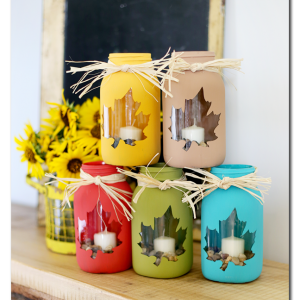 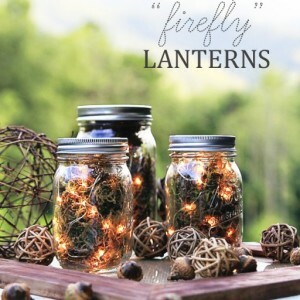 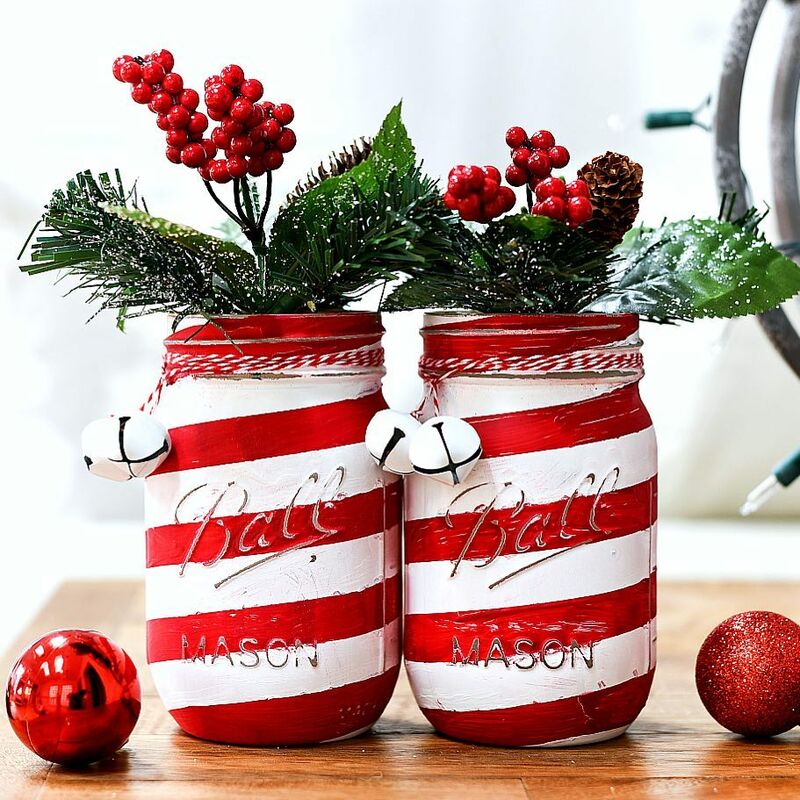 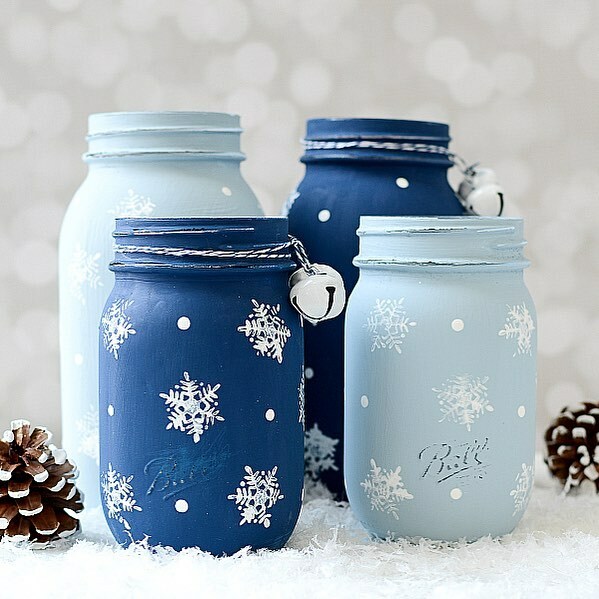 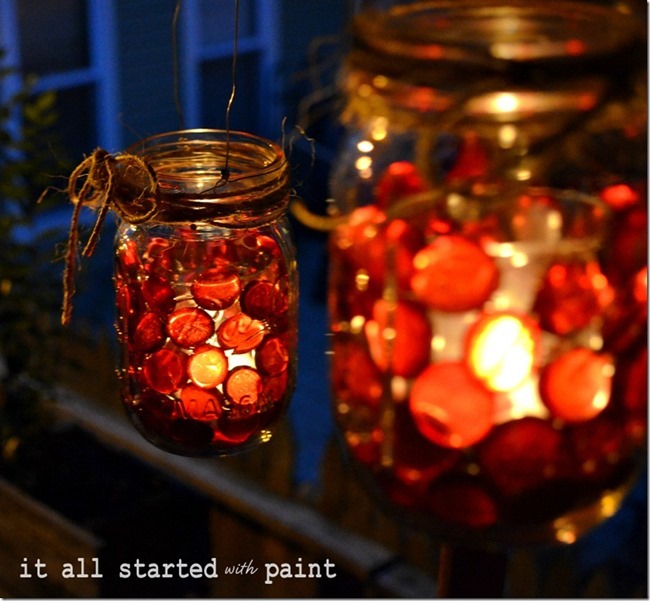 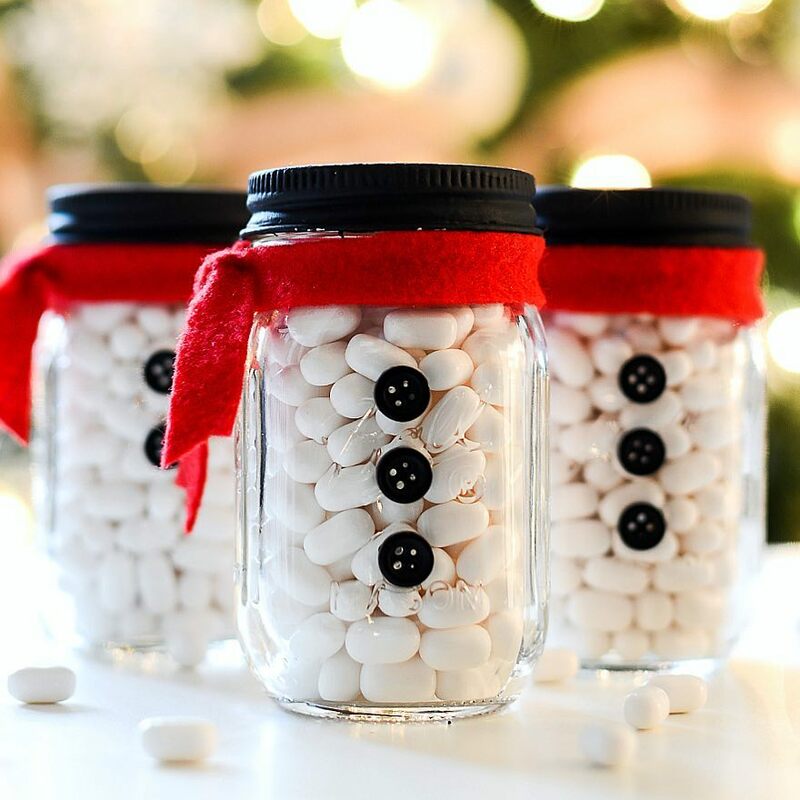 Hope you have a mason jar craft filled weekend!